THE TALL WHITES IN NORTHERN U.S.A. 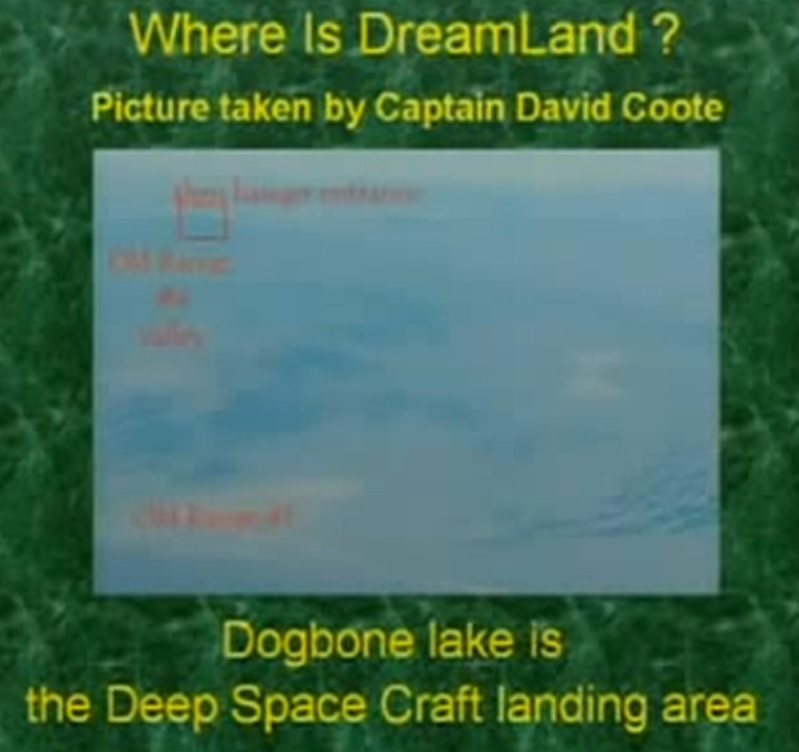 The mountains near Indian Springs is in the blue ring in the above pic, near Dogbone Lake, which is designated in Area 53 + 54 - part of Area 51's "Dreamland". The main et bases with their hangars are within the blue ring north of Indian Springs. 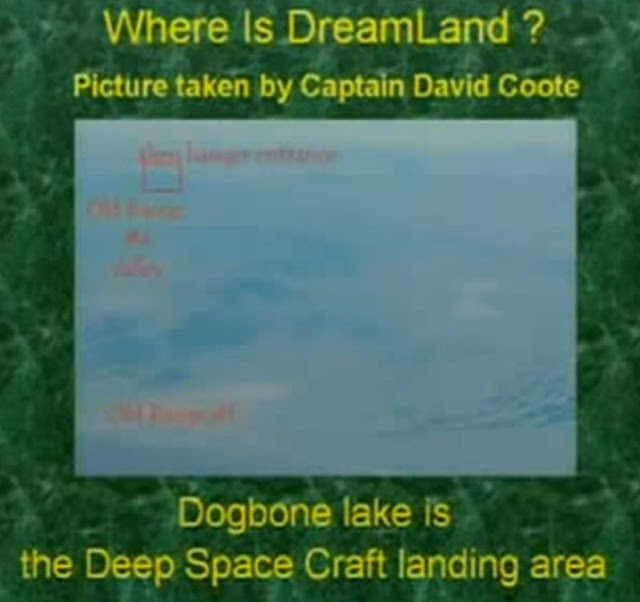 In this lecture, former airman Charles Hall talks about areas 54 and 53 and his encounters with tall white aliens that reside in these bases. 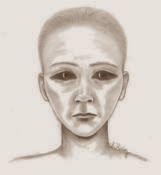 In the latter half, crime reporter and sportswriter for nearly 35 years for the Toronto Star, Bob Mitchell, discussed unusual accounts regarding extraterrestrial contacts including never-before-told stories from the inside world of the Greys, and Mantids, as revealed by abductees and contactees. One of the experiencers he interviewed is a woman who goes by the name of Cinta ej Narat, and her extensive information sometimes contradicted some of the popular notions about the Greys. The beings told her the name of their race is the Ataracu, they hail from the Orion constellation, and they have peaceful intentions. They were created by the same God we worship, and were likely the ones the ancients called the Anunnaki, she told Mitchell. 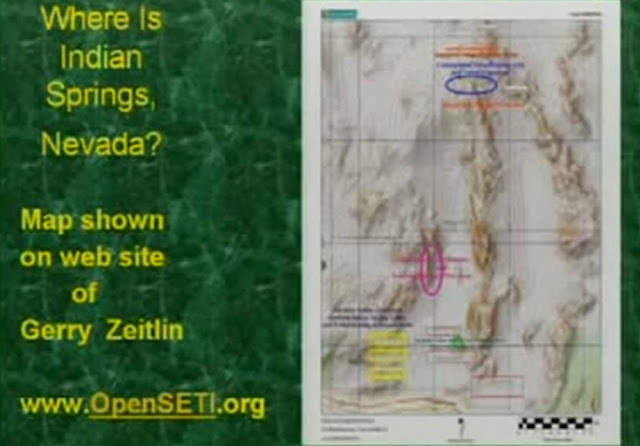 According to Narat, it was the Ataracu who crashed at Roswell, and two of them survived for a brief period. The beings are physically similar to humans, with larger brains, and longer fingers. They are just over 5 ft. tall, and live for around 400 years (which is the equivalent of 1,000 human years), she further detailed. A male contactee he spoke with described a bizarre but beneficent encounter with an enormous 30 ft. tall Mantid creature that occurred while he was in an out-of-body state. Mitchell also talked his involvement with the Alien Cosmic Expo that will be taking place this June in Brantford, Ontario.